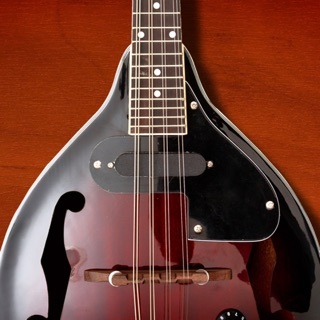 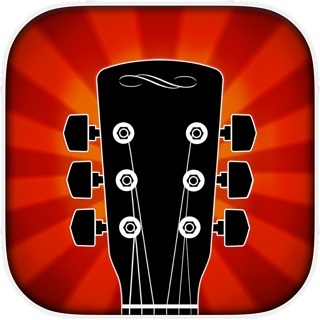 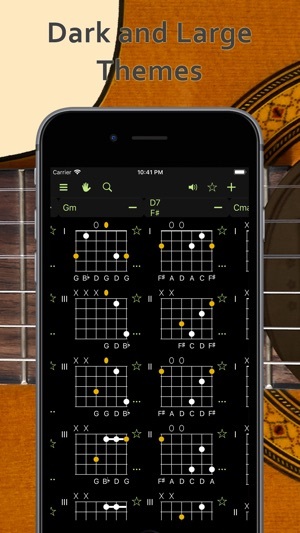 Chord reference and chord finder for guitar, bass, banjo, ukulele, mandolin and bouzouki. 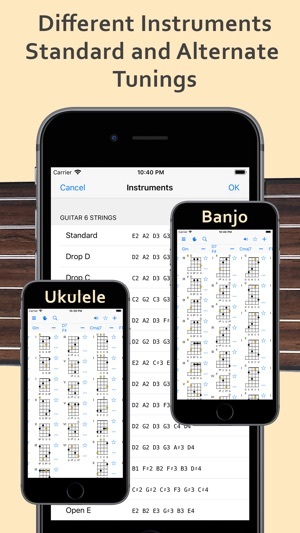 Supports standard and alternate tunings and includes more than forty-five chord types: both simple and complicated ones used in jazz music, including slash chords. 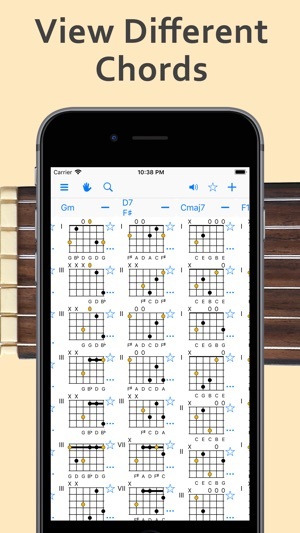 In a "Reverse Chord Finder" mode, you can select a few notes on the fretboard and the app will show you the names of the chords that match. 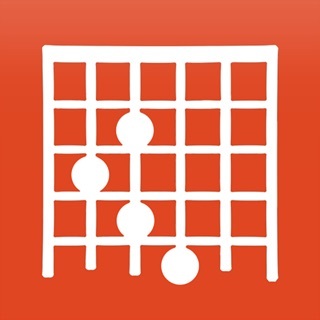 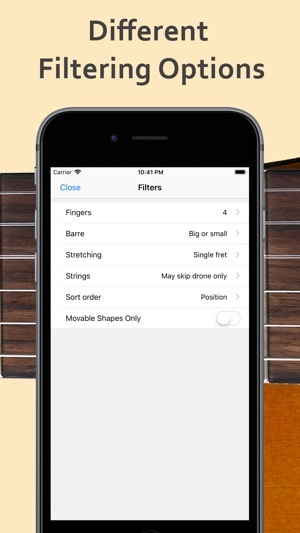 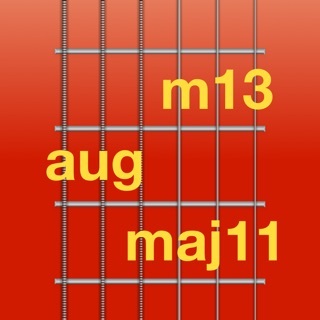 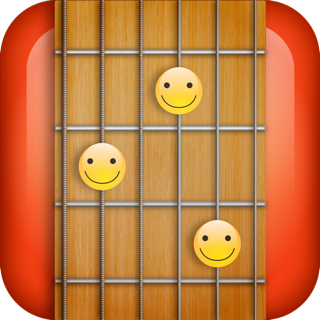 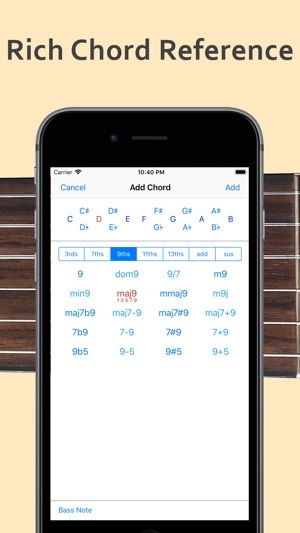 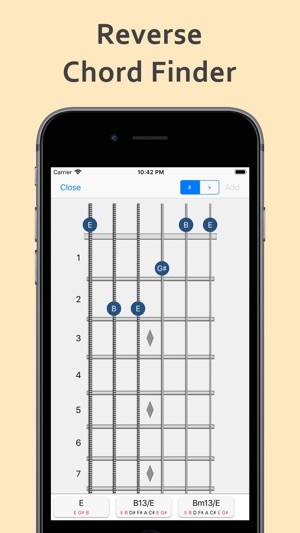 You can then add the chord to the chord list and the app will show other fingerings.